Lincoln heads the commercial arm of the firm with a particular interest in property, complex estate planning and business law. 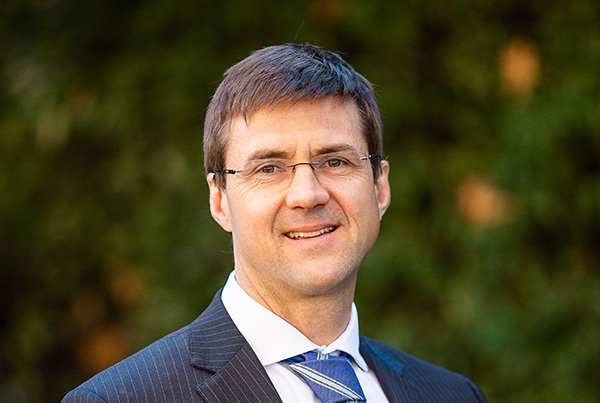 Lincoln graduated from the Australian National University with a Bachelor of Science and Bachelor of Laws (with Honours) and has been practising since 1996. Lincoln heads the commercial arm of the firm with a particular interest in property, complex succession planning and business law. He acts for a variety of clients including developers, business owners and farmers and strives to provide an efficient, pragmatic, cost effective service whilst ensuring attention to detail. Advising on companies, trusts and superannuation. Lincoln is married with two teenage boys and lives on a 430 acre property 15 minutes from Wagga Wagga on which he carries on a lamb fattening enterprise. The Committee for Wagga Wagga. Lincoln sat on the board of the Leisure Company, an organisation that provides services to people with a disability from 2001 to 2016 being the chairperson from 2002. Lincoln enjoys spending time with his family and friends, working on the farm, water polo and most other sports and trying to keep up with his boys on the ski slopes and mountain bike.